After the Sony showcase I met quite a few key people who were about to feature quite heavily in my day-to-day, even if I didn’t know it at the time. The first person I met upon leaving the stage was Emily. Emily had recently been running Sarm Productions for the award-winning pop producer Trevor Horn & his business partner and wife; Jill Sinclair. Emily was well connected and had experience in managing producers and was now looking to branch into artist management. 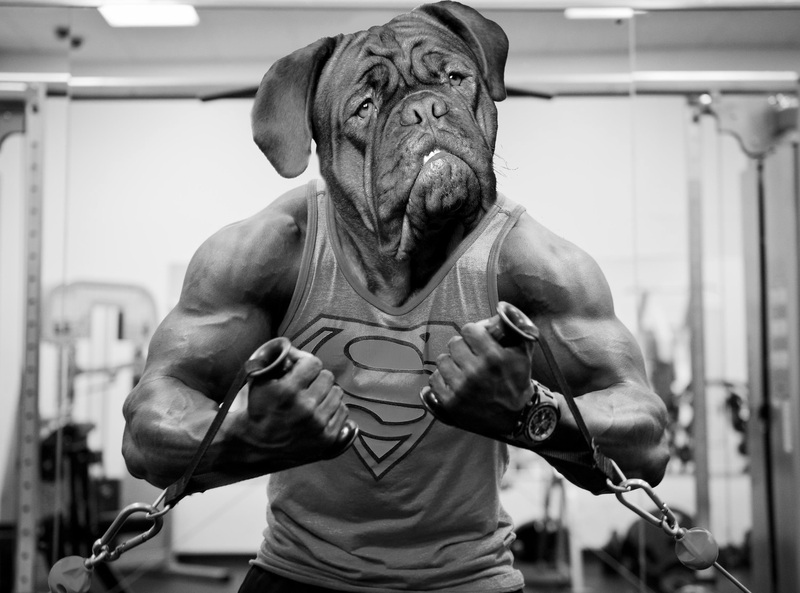 Back then, when I thought about ‘music managers’ I pictured a burly bloke with the face of a bulldog …. I don’t know why, I had just heard that some managers could be ‘bulldogs.’ In the same stereo-typical fashion I had imagined label A&R’s to be smarmy cigar-wielding New Yorkers – and on both counts I had been utterly wrong – I’ve no doubt the gnarly bulldog-types do exist but thankfully, Emily wasn’t one of them. Emily arrived late to the showcase and only caught the end of the set. She bounded over and introduced herself – she was petite, a little taller than myself (5ft3″) had long shiny black hair and a dazzling smile. The first thing I noticed was her smile – the second was she had a slightly dizzy manner, not unlike myself (it takes one to know one) and I warmed to her immediately. Credentials and track records are important when looking for people to join your team, but in order to have a good working relationships with anyone you need to be able to relate to them personally, regardless of what their achievements are. A music manager is the person you will deal with on a daily basis – you need to be able to speak your mind, be on the same page and be able to trust they have your best interests at heart. In order for that relationship to succeed you need just as much honesty, understanding and commitment as you need in any successful marriage I think. But like any marriage, it’s impossible to know if this is the right person for you on the very first meeting, that will only become evident in time. All you can go on at this point, is your gut instinct. I’ve always trusted my instinct when it comes to most situations, and up to now it’s usually served me well. Emily was the first manager I had been introduced to and I decided to join forces with her pretty much straight away. Though not just because I liked her, or because she had good credentials. It was because I knew she’d be an asset and an ally. It’s not easy being a woman in a male dominated industry – I was experiencing that first hand, and while you can’t always fight it, you can play it to your advantage if you’re clever. A bulldog of a manager is only going to get you so far before bridges are burned, but having a manager like Emily; a woman who is bright, amiable and well-connected – I suspected she’d be able to get things done, often without people even noticing they were doing it for her. The next meeting at this showcase would introduce me to the savvy world of publishing – enter Simon Aldridge and Bob Grace, from the publishing house Windswept. Things were about to start moving! But first it was time to take the plunge and experience my first official ‘co-writing’ songwriting session as a Sony Artist.